We offer Natural health counselling/psychology support for weight loss, stress, anxiety and depression with our specialised Gold Coast Psychologist. 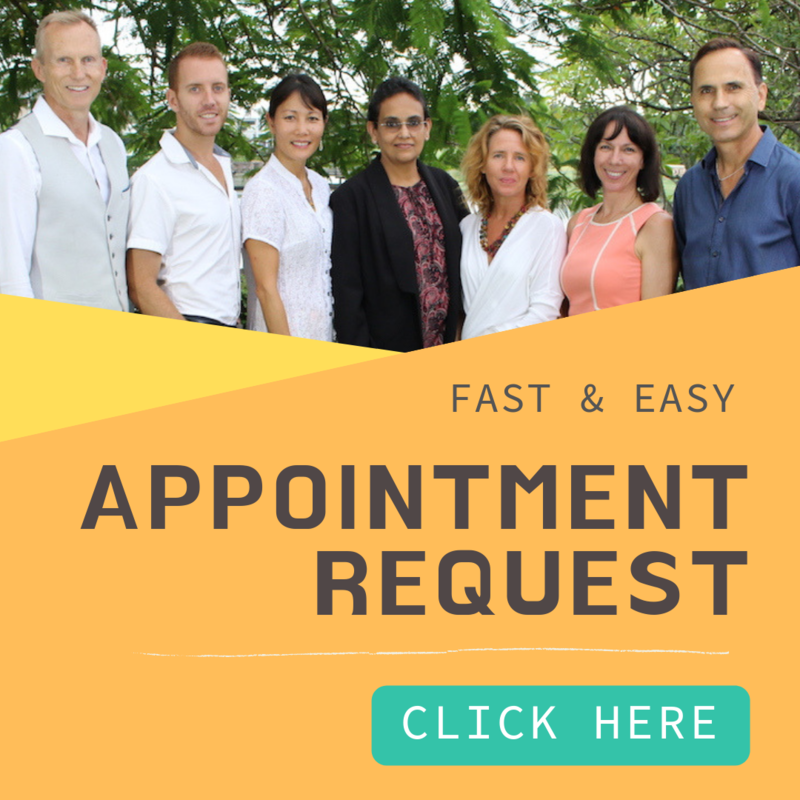 If you have health/weight problems, anxiety, stress and depression, get natural health counselling and psychological support from our leading Psychologist / Naturopath and boost your mental health naturally. 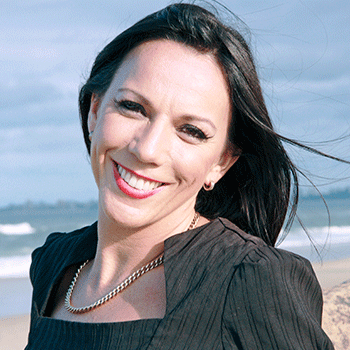 Registered Psychologist specializing in holistic and health psychology Emma Boucher Emma Boucher is a Psychologist, Nutritionist and Naturopath whom is passionate about holistic and health psychology. Emma has had over 17 years experience in both government and non government agencies and has spent the last 11 years working in private practice as a Psychologist. Emma started her career working for public mental health services as a Psychotherapist, Team Leader and Staff Trainer. Emma noticed a trend of clients reporting inconsistent results and unpleasant side effects from medical treatments for mental health and this started her journey to explore simple but effective alternative options.